Finally updating my review for the latest skin-care product that I have received from the lovely team at SAMPLE STORE! 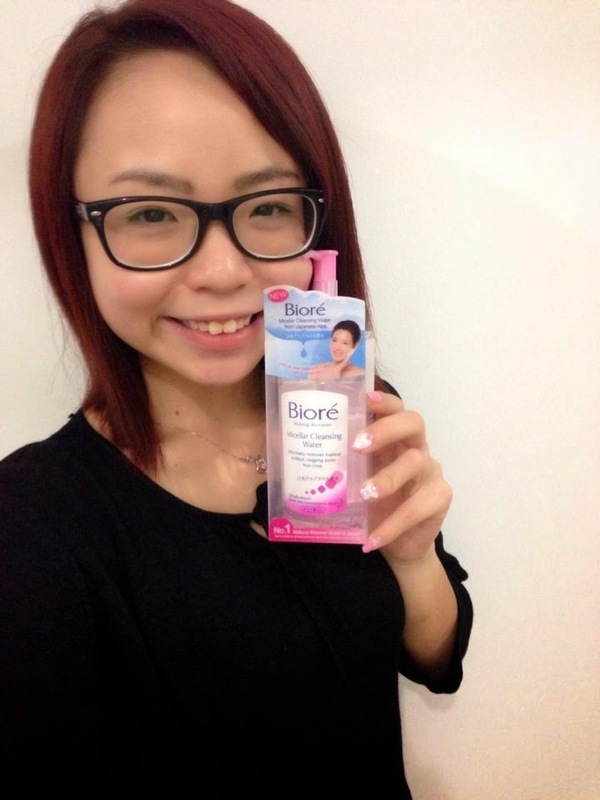 Biore has always been constantly launching new products that never fails to amaze me! This time, they have developed an even better product than the previous series!! 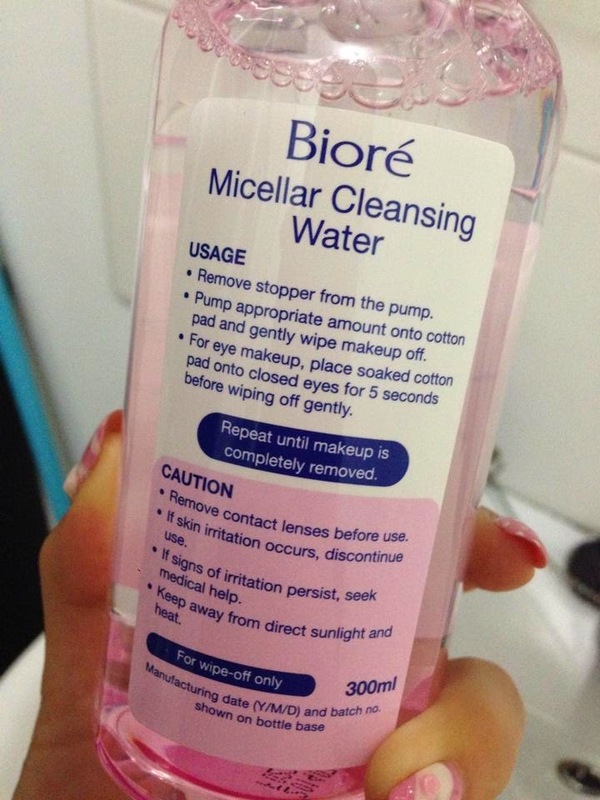 What is so good about this newest make-up remover? 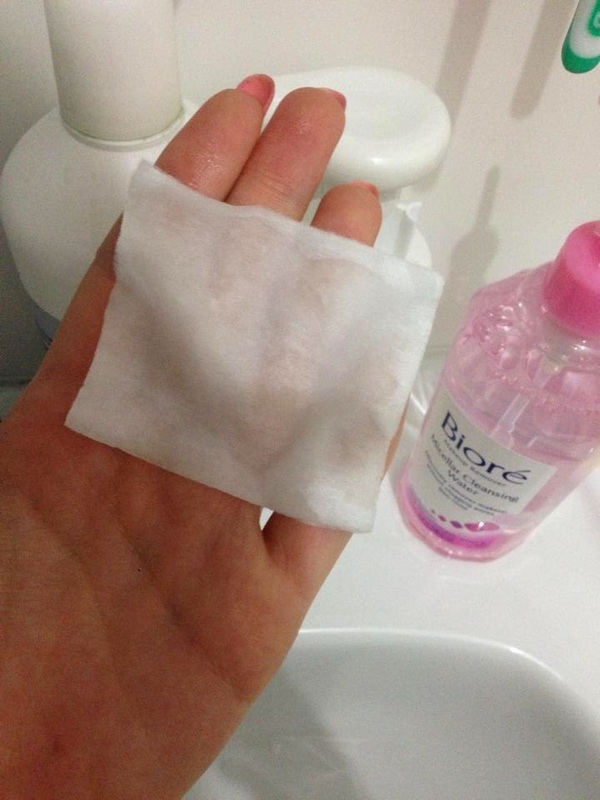 It is actually super lightweight and refreshing and it lifts of more makeup in one wipe! 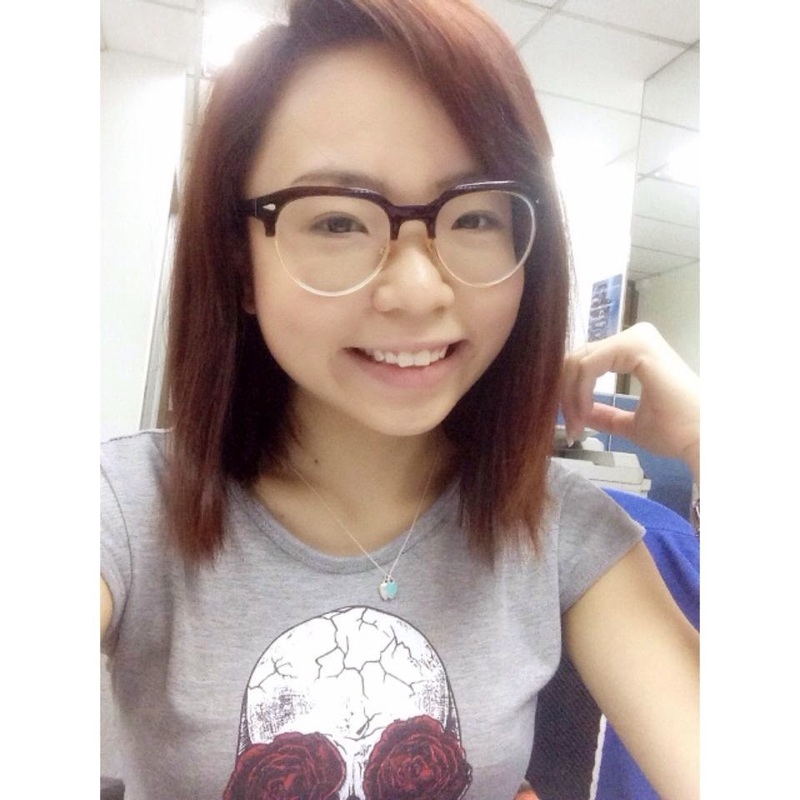 After one-time usage, my skin actually feels clean and refreshed with no sticky after-feel! Also, this product contains a watery micellar technology that effectively dissolves and lifts of all makeup including mascara and eyeliner. (I kid you not!) It is made up of natural mineral water from the Northern Japanese Alps (Wow!!) for a gentle and soothing formula. 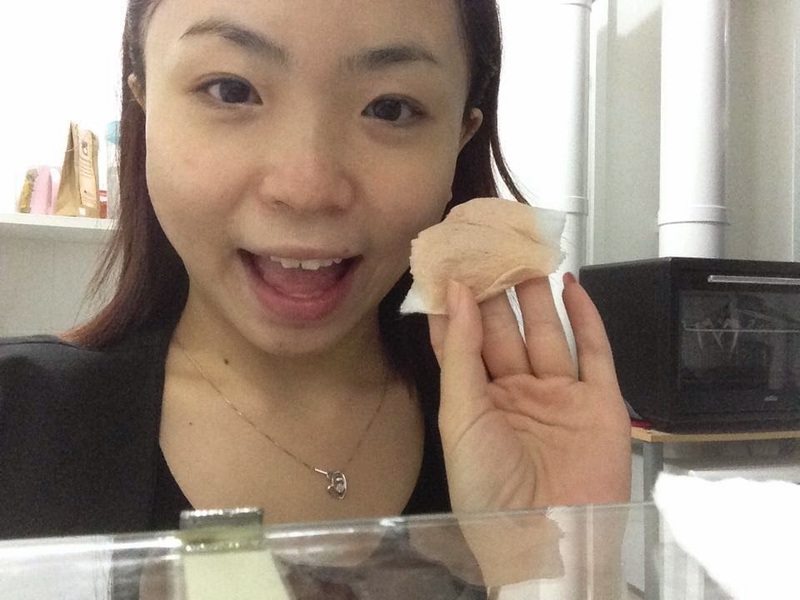 All of us should know how collagen actually improves our skin's elasticity right? This product has enriched collagen and white tea extract for brighter, softer and suppler skin. It's anti-bacterial formula helps prevent pimples and breakouts, and minimizes pores for a clearer and more refined complexion! 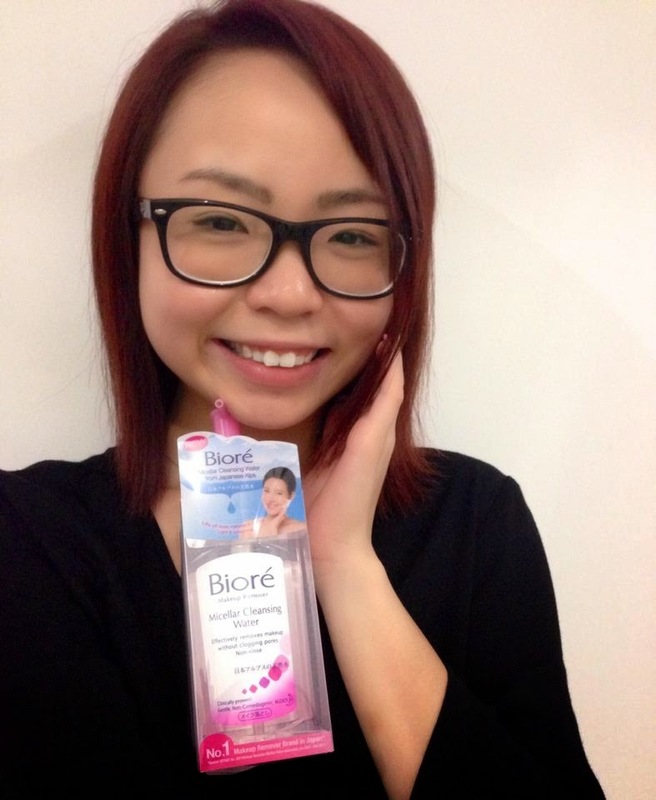 Don't worry that it will not suit your skin because it is suitable for all skin types, even sensitive skin like MINE! It is also very simple to use! 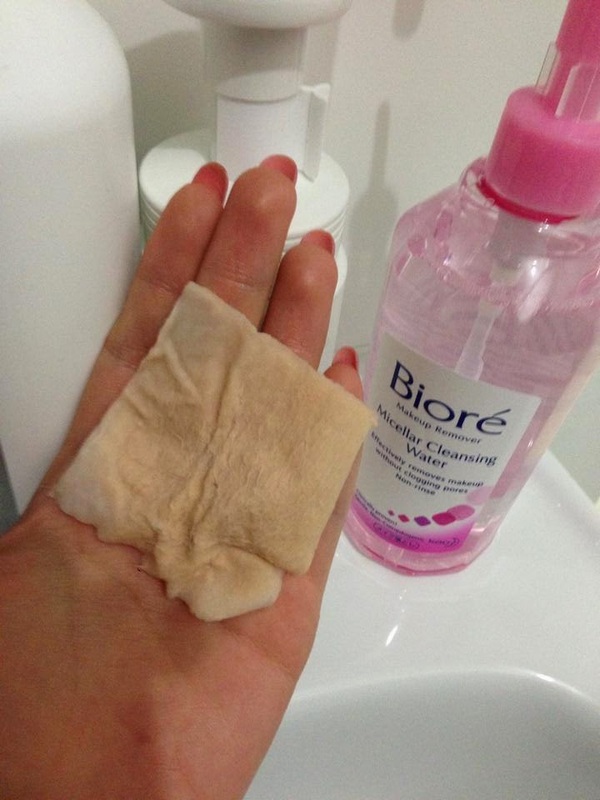 Us ladies should know how frustrating it is to remove our make up after work and it is even more frustrating when we need to remove it several times with many sheets of cotton! 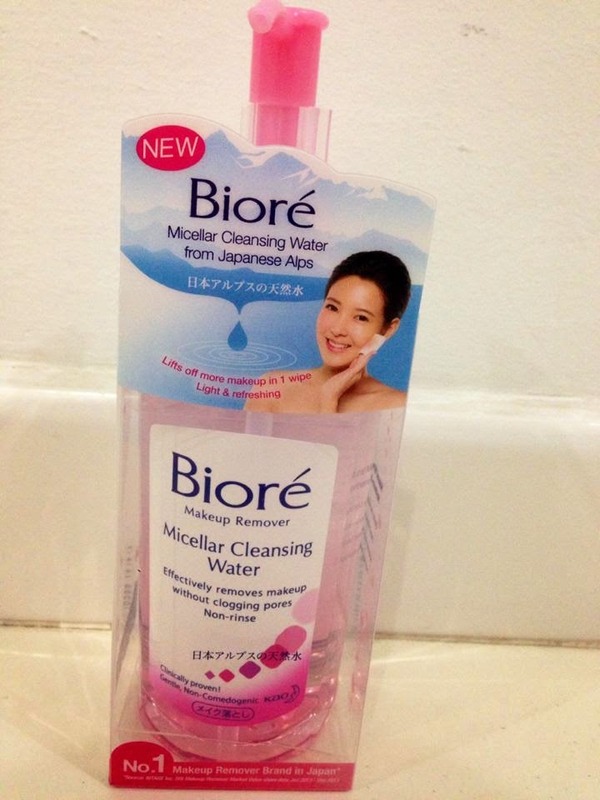 However, with Biore Micellar Cleansing Water, one wipe would just do the trick! 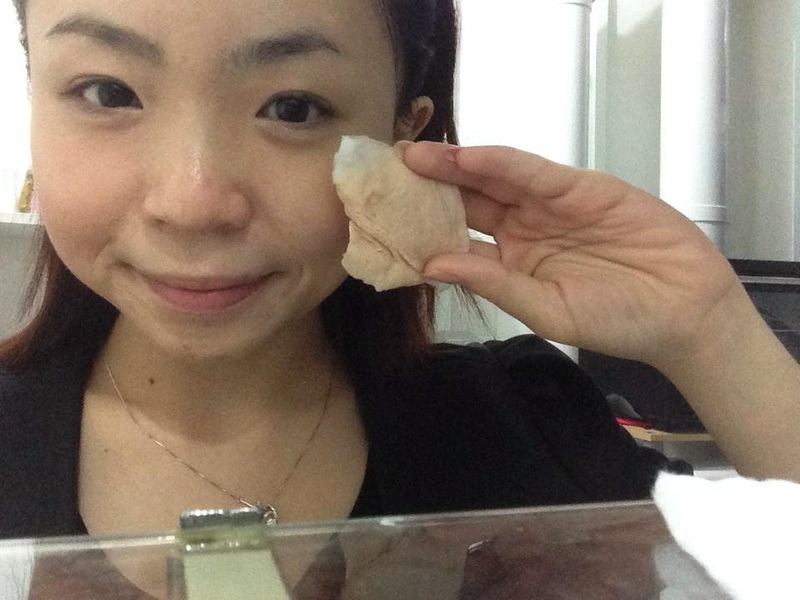 (4) For eye makeup, place soaked cotton pad onto closed eyes and hold for 5 seconds before gently wiping it off. 1/2 of my face is cleansed! The whole cotton is soaked up with my make-up! You know how sometimes we get home from work and want to head off to somewhere else again? My habit is to remove all make-up and re-apply all make-up again because I don't want my pores to be clogged up for that long with so much oil and dirt. 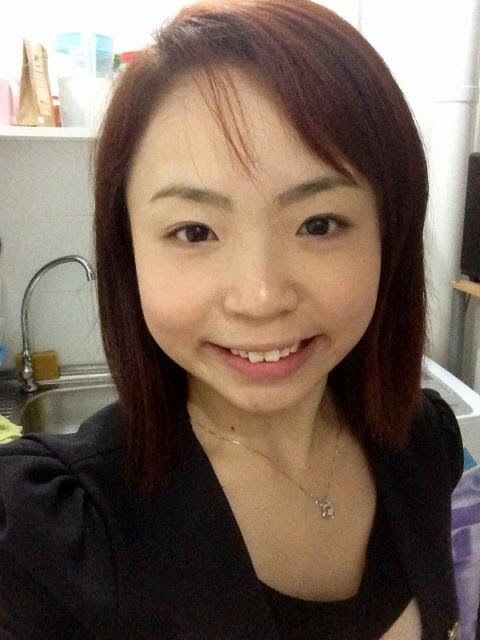 I can now remove my make-up easily, swiftly and steadily with no hesitation! Get yours now at all pharmacies, hypermarkets and supermarkets, and major departmental stores! !